Injured in a Transport Accident? Injured on private or public property? Congratulations to Cameron Cowan, Tom Burgoyne and Fleur Jackson for being acknowledged as Finalists in the 14th Victorian Legal Awards. The Victorian Legal Awards is the most prestigious legal awards program in Victoria celebrating the “best of the best” and publicly recognising those who demonstrate excellence in legal practice. At Fortitude Legal we are thrilled that our very own Cam has been acknowledged in this way and that we will soon be welcoming into our team the also amazing Fleur and Tom. Fortitude Legal – bringing the best to regional Victoria! 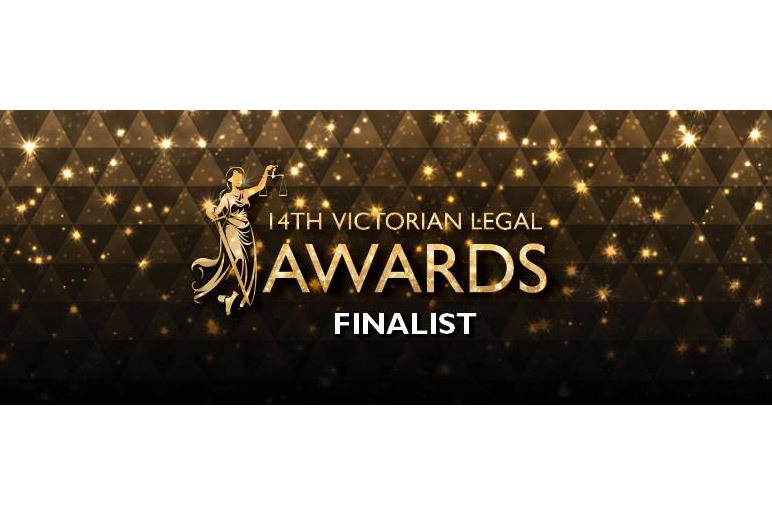 Finalists 15th Victorian Legal Awards!